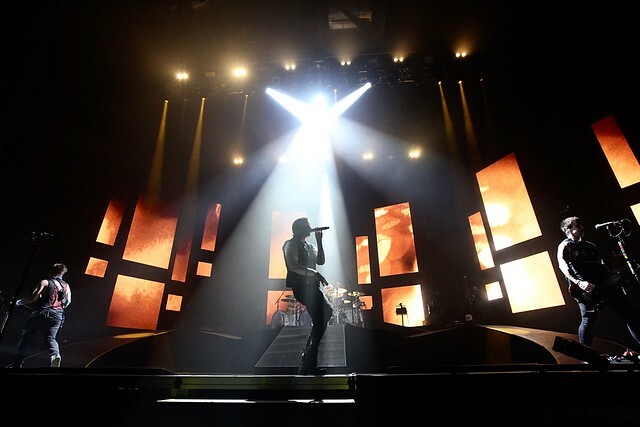 Posted on 03/04/2019 by Shantel M Breen	in Live Review and tagged Florida, hard rock, post-grunge, Shinedown, umbc events center. 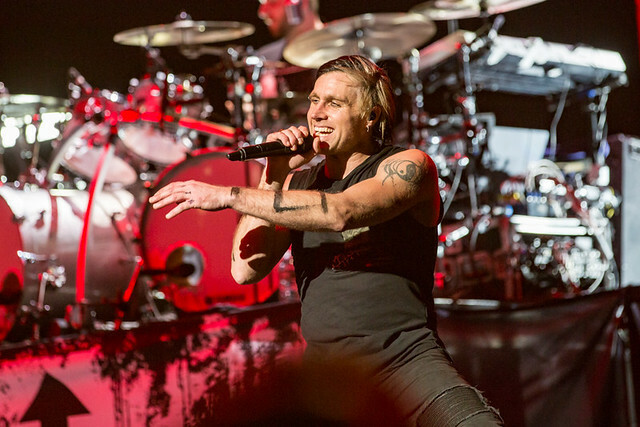 Shinedown delivered a fiery performance recently at UMBC Events Center in Baltimore. The band has just set out on their Attention! Attention! 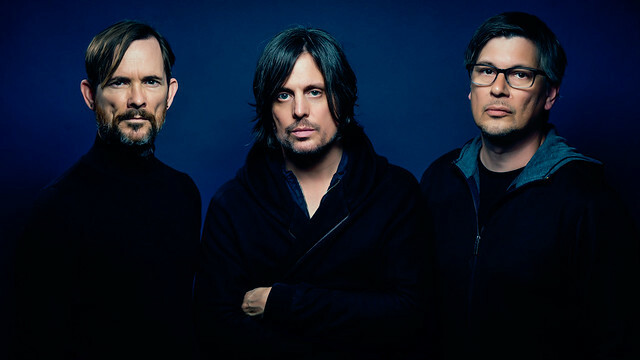 Tour in support of their 2018 album of the same name. Posted on 02/26/2019 by paivi	in Live Review and tagged Canada, Capital One Arena, post-grunge, Three Days Grace. Canadian post-grunge band Three Days Grace opened Distrubed last week, and Paivi Salonen has the pictures to prove it. 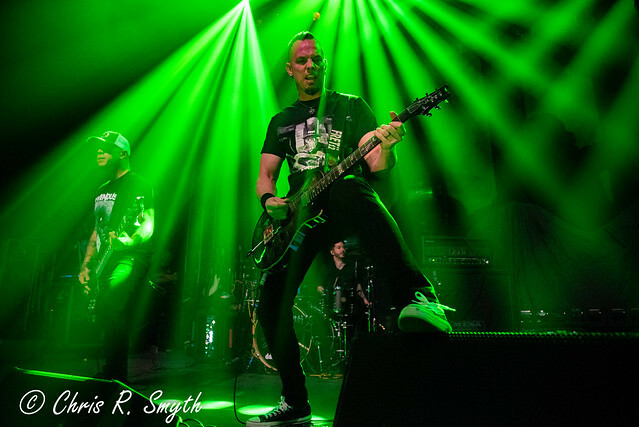 Posted on 02/12/2019 by Chris R. Smyth	in Live Review and tagged Florida, hard rock, heavy metal, Mark Tremonti, post-grunge, Rams Head Live, speed metal, Tremonti. With an opening machine gun of a riff, Tremonti started the night with “Cauterize,” the title track off of their 2015 album. The band, created by and named after lead singer and guitarist, Mark Tremonti, brought their brand of melodic, yet aggressive heavy metal back to Rams Head Live in Baltimore this past Sunday to open Sevendust. Posted on 01/30/2019 by Chris R. Smyth	in Live Review and tagged Baltimore Soundstage, hard rock, Michigan, Pop Evil, post-grunge. 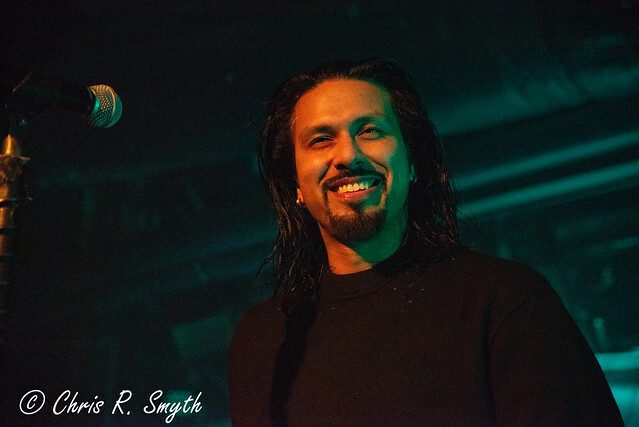 The crowd at the Baltimore Soundstage did not seem to care that it was a Sunday, as they packed the venue and created a club full of energy for the headliners of the night, Pop Evil. Posted on 01/25/2019 by paivi	in Live Review and tagged City Winery, Massachusetts, post-grunge, Vertical Horizon. 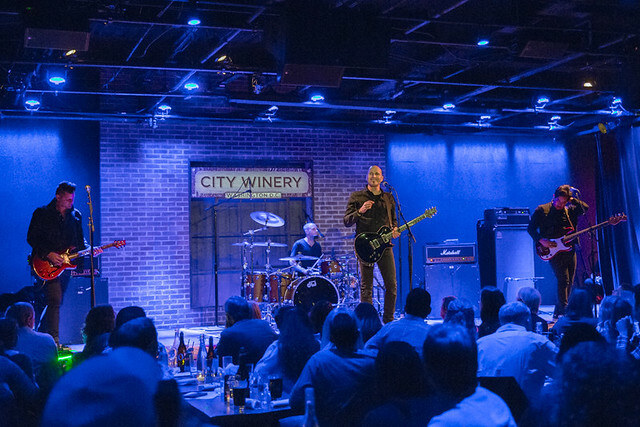 Vertical Horizon released a new album, The Lost Mile, last year, but it wasn’t really on the mind of frontman Matt Scannell when the band performed at DC’s City Winery recently. Instead, the concert spanned the career of Matt’s band, founded originally in DC, with a big focus on Everything You Want, its 1999 hit album, Everything You Want, according to Setlist.fm. Posted on 01/15/2019 by paivi	in Live Review, Local Spotlight and tagged DC, DC9, MaryJo Mattea, post-grunge, singer-songwriter. Willowy and chirpy, Maryjo Mattea did not at first seem like a performer who might draw comparisons to post-grunge women of the ‘90s. 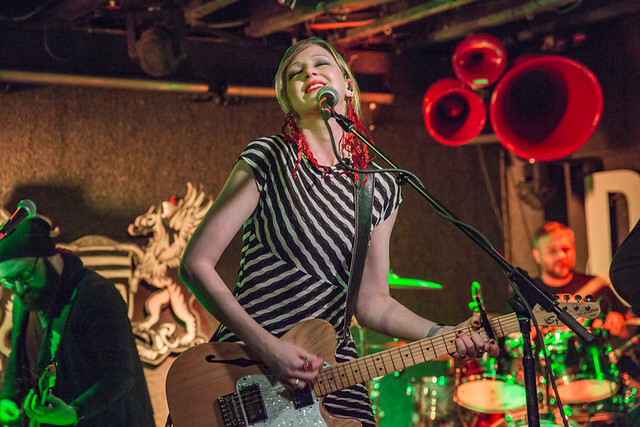 But once Maryjo started singing, she sang with gutsy fervor, eliciting smiles and dances as tunes tumbled out of her guitar and into our ear at DC9 recently.